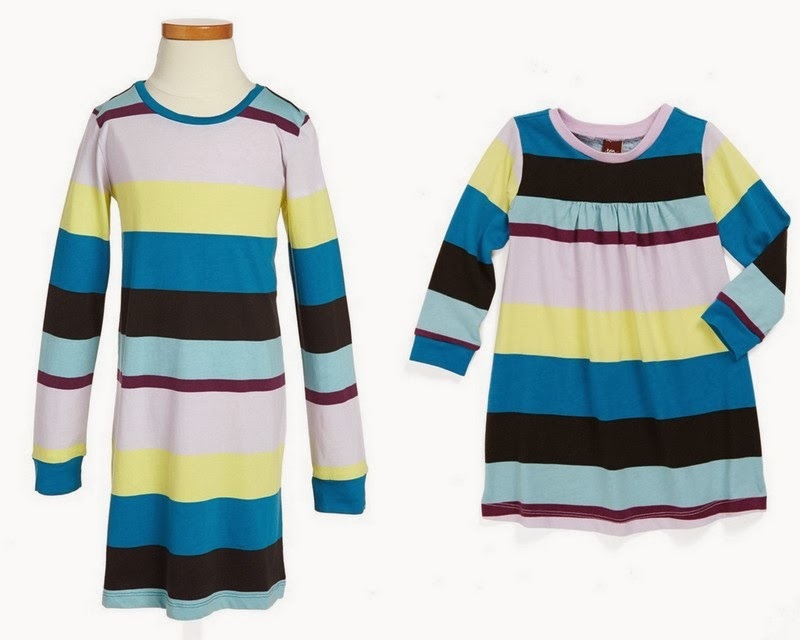 These "Great Wall" play dresses from Tea are 50% off at Nordstrom right now, at just $15.98! And, because it is wonderful Nordstrom, they ship for free too. The style on the left is for girls and is available in sizes 5 and 6 and the style on the right (my favorite) is available in 6-12 months. Perfect for sisters who like to coordinate!